The highest free standing mountain in the world reaching an astonishing 5,895m (19,341ft) with its three volcanoes and its 35, 000 visitors each year, Mount Kilimanjaro lays roaring peacefully in Tanzania Africa. On the 9th of October 2014 the final countdown to Kili begins as Jordan Snape and Ian Pilkington fly out to take the great mountain on to raise money for two amazing charities, The Marie Curie Cancer Trust and The National Autistic Society. They will endure the 4 climates and different ecological zones. Starting with the standard mountain terrain of bush land, mainly dry grassland populated with humans, to the wet rain forest which receives more than 6ft of rain annually supporting the vast amount of vegetation and animals. To the heath land which is semi-alpine with unique Senecio trees. Then the Alpine Desert, temperatures at this height and altitude can reach up to 100 degrees during the day! The final climate is the Arctic with hardly any wildlife or plant life, the oxygen levels are half of what they are at sea level. To climb that high would be a spectacular experience. 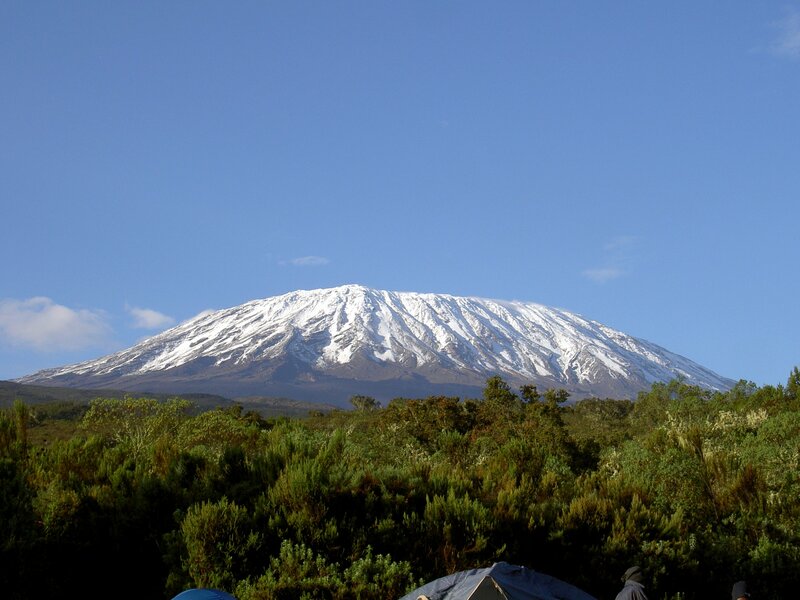 Mount Kilimanjaro’s height takes great credit for the altitude sickness that can occur! As you climb higher and higher the air is gradually getting thinner due to the decrease of oxygen in atmosphere. This trek is going to probably be one of the most dangerous experiences the lads will ever have, as over 1,000 attempted climbers are evacuated of the mountain each year. So we don’t think there should be any racing between the climbers during their trek. With only a 27% success rate, we hope they get to the top! The assist you on your hike, take walking poles. To match your walking poles, ensure that you get some high quality, proper fitting hiking boots. Make sure to break in your boots before the hike. As the worst thing are sore feet! Choose a route before you go. Take a pack of cards, sleeping after a hard day’s work seems the logical idea. However a card game with your climbing friends is much more fun. Your Money Claim wishes Jordan and Ian a great load of luck, and hope they raise lots of money for the two dear charities. If you’d like to read more about the Mount Kilimanjaro challenge, click here.